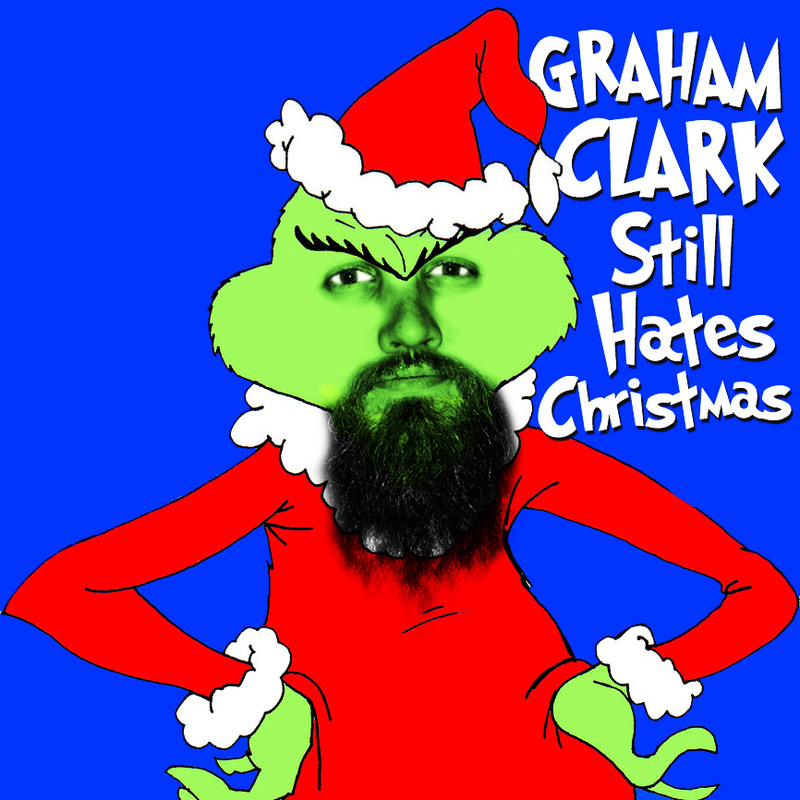 Comedian Graham Clark Still Hates Christmas, the whole Christmas season, now please don’t ask why, no one quite knows the reason! Join him and friends as they scowl at all things Yuletide. Presents, jokes, videos and more! Guests Ryan Gunther and Sophie Buddle.